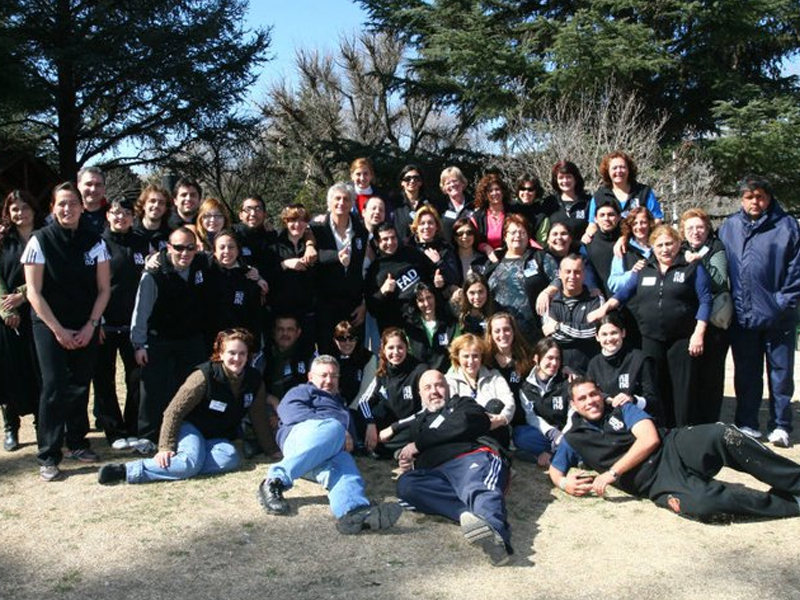 A yearly activity organized by the Federación Argentina de Diabetes (FAD) for people with diabetes and their families, emphasizes the value of group education in helping to manage the condition. 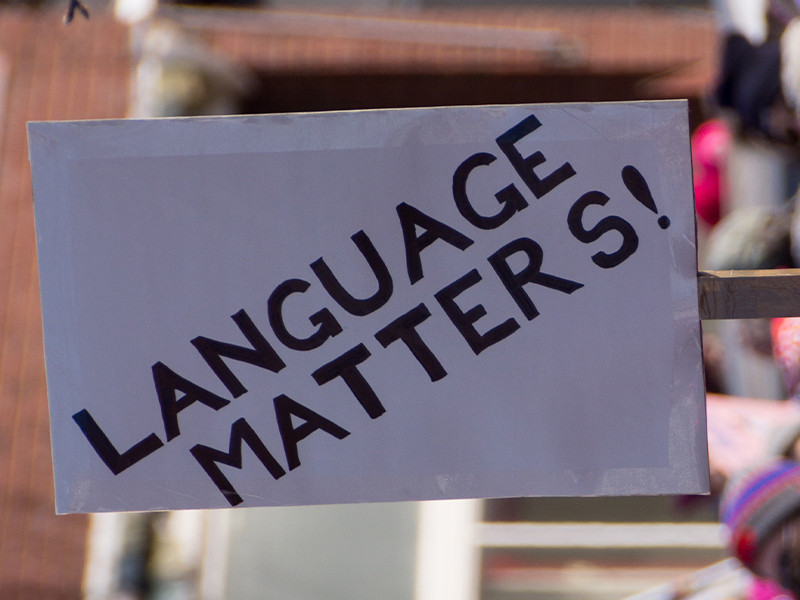 Experts say words matter when speaking directly to people with diabetes. Experts say words matter when speaking directly to people with diabetes. Diabetes Voice reached out to two individuals to express their views on the subject.